High Tea at Voyager Estate is set with a view of the vineyards and designed to be enjoyed with a glass of wine – high tea Margaret River style. Voyager Estate is a 10 minute drive from the town of Margaret River. The region is a 3.5 hour drive from Perth and boasts world class surf, wineries and some of the most spectacular landscapes and ocean views you’ll ever see. Formal rose gardens welcome you to Voyager Estate, which was built in the South African Cape Dutch style. 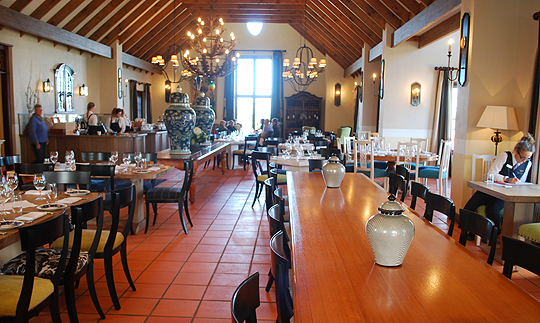 Before you enter the restaurant you walk through The Wine Room where complimentary wine tasting is on offer. The high tea stand features a good selection of savoury items. The salmon, cucumber and cream cheese sandwiches were delicious and fresh. The duck dumpling in mushroom broth and the cured venison with nashi pear, simply devine. 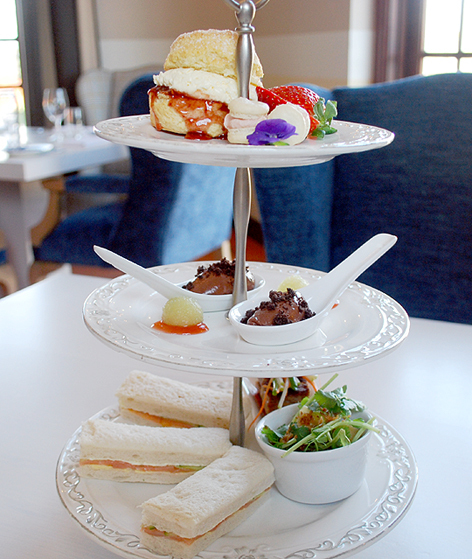 These are not items usually served at high tea, but they showcase what the Voyager restaurant has on offer. 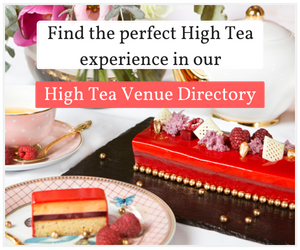 The high tea menu is designed to be enjoyed with a glass of wine, so if you choose you can enhance the experience with a guided wine tasting. Next was the sweet tier with a lovely selection to choose from including; poached pear with raspberry powder, macaron with berry cream and a chocolate mousse that just melted in my mouth. Finally light and fluffy scones we’re served with jam and cream. 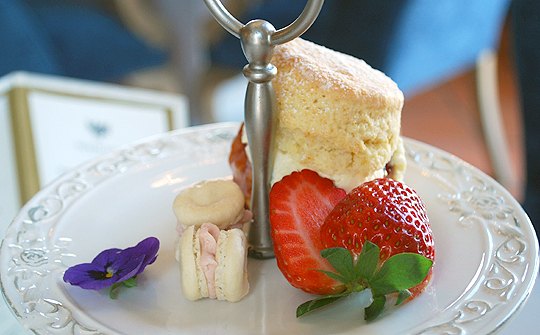 If you’d like something lighter you can walk in for morning or afternoon tea – tea with cake or scones. No bookings are required. 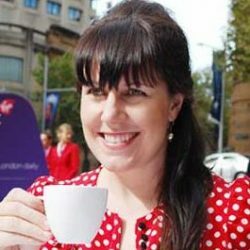 I had high expectations for the high tea at Voyager and I must say it was everything and more – this is an indulgent experience set in a beautiful location with a good dusting of Margaret River hospitality. 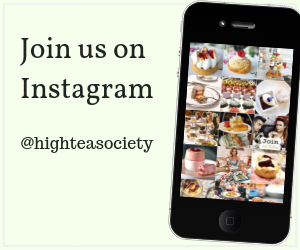 High Tea is served daily 10 - 11.30am; and 3 - 4.30pm. $35 per person. 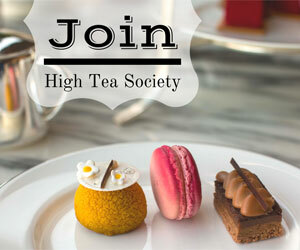 As high tea is made fresh bookings are required 24 hours advance notice. Guided Wine Tasting is at an additional cost.